We are a full service irrigation company that designs, installs, repairs and maintains irrigation systems of all sizes. In addition to irrigation services, we design and install landscape lighting and drainage. KC Irrigation works with several companies who specialize in all areas of landscape and construction. If you have a project in mind, KC Irrigation can help you get it done. 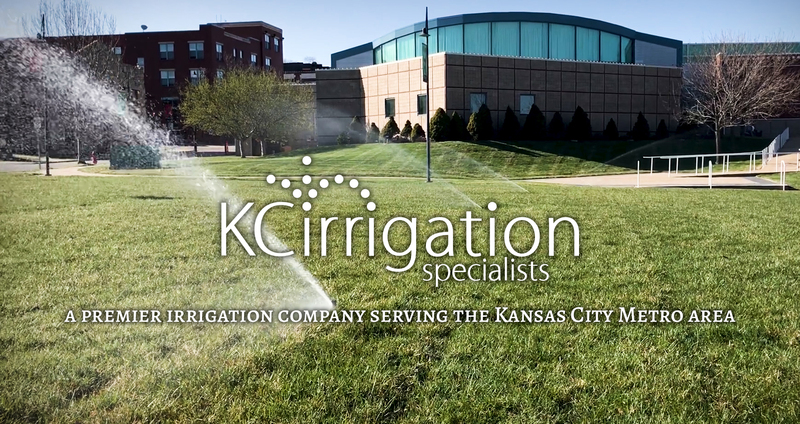 We provide a wide range of professional, custom irrigation services in the Kansas City metro area. We serve residential customers as well as commercial accounts. Take a look at some of our latest projects we’ve been working on. Are you looking for an estimate for the design and install of a new irrigation system, or have some repairs or maintenance that needs to be completed. We can also help with your landscape lighting and drainage needs. We would love to hear from you! Please enter your information below and someone from our office will be in touch shortly.